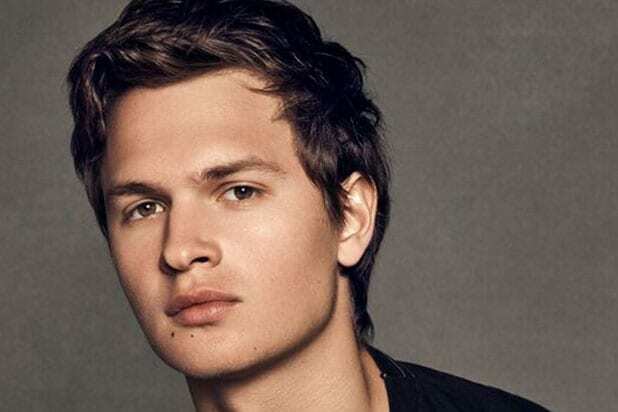 Ansel Elgort will receive the CinemaCon Male Star of Tomorrow Award during the CinemaCon Big Screen Achievement Awards ceremony taking place on March 30 in Las Vegas. Elgort will next be seen in the action/thriller “Baby Driver,” which will be directed by Edgar Wright and will be released on August 11 via TriStar Pictures/Sony Pictures Entertainment. The movie follows a young getaway driver (Elgort), who relies heavily on his personal soundtrack. When he meets the girl of his dreams (Lily James), he sees a chance to clean up his criminal life, but something gets in the way. 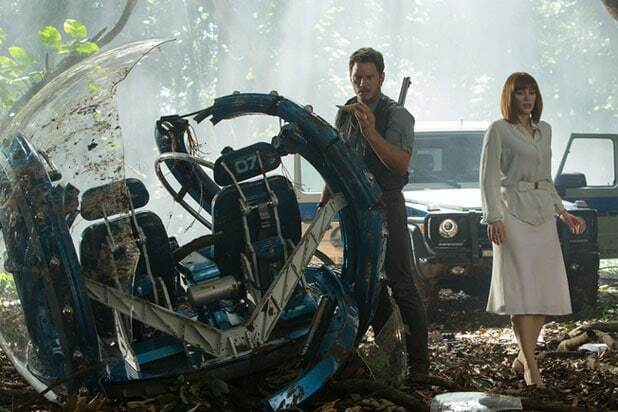 The film also stars Kevin Spacey, Jon Bernthal, Eiza Gonzales, Jon Hamm and Jamie Foxx. Elgort began his acting career on stage before making his film debut in the remake of the classic horror film “Carrie” opposite Julianne Moore and Chloe Grace Moretz. His other credits include “The Fault in Our Stars” and the “Divergent” series. His upcoming credits include “Billionaire Boys Club” opposite Spacey and “Jonathan” costarring Suki Waterhouse. CinemaCon, the official convention of The National Association of Theatre Owners (NATO) will be held March 27 to March 30 at Caesars Palace.